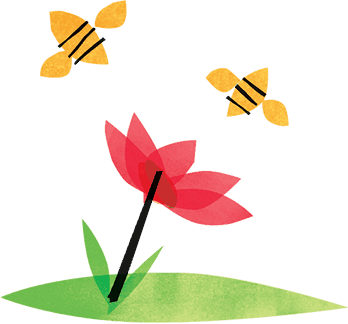 When starting the intranet buying process, potential buyers often have a lot of questions. Even if you are very experienced in procuring other types of enterprise software, intranets have their own terminology and their own purpose within an organization. Additionally, intranets affect everyone in your organization, so the process involves making a wide range of stakeholders and users happy. 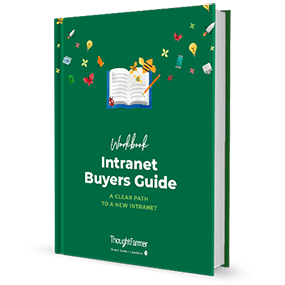 We’ve compiled all of the frequently asked questions we get from new intranet buyers into this clear, easy-to-follow workbook. Interviewing stakeholders and users: Sample questions to help you determine business and user goals. Defining business requirements: A matrix for ensuring intranet requirements meet user needs. Understanding intranet options: Simplified explanations of build vs. buy, centralized vs. distributed, and cloud vs. self-hosted. Assessing vendors: Tips and reminders for important things to check, such as constraints, total cost of ownership, and references.